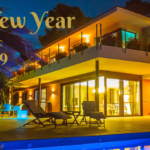 Most Popular Villas for 2018… Ready to be booked with Discount for 2019! 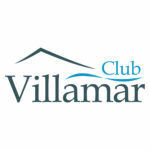 “What are your best villas?” That is a question we get asked often. Understandably. Everybody want to enjoy a perfect vacation in Spain! 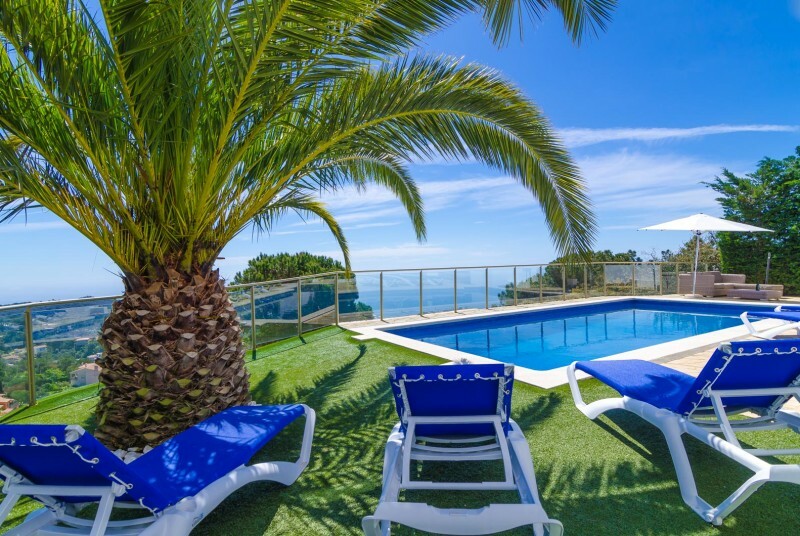 And even though we offer thousands of wonderful villas on the Spanish Coast, these villas were chosen most by our guests and have consistently received the best reviews. 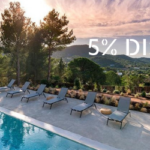 Our Top 6 villas for 2018…..Now available for 2019! 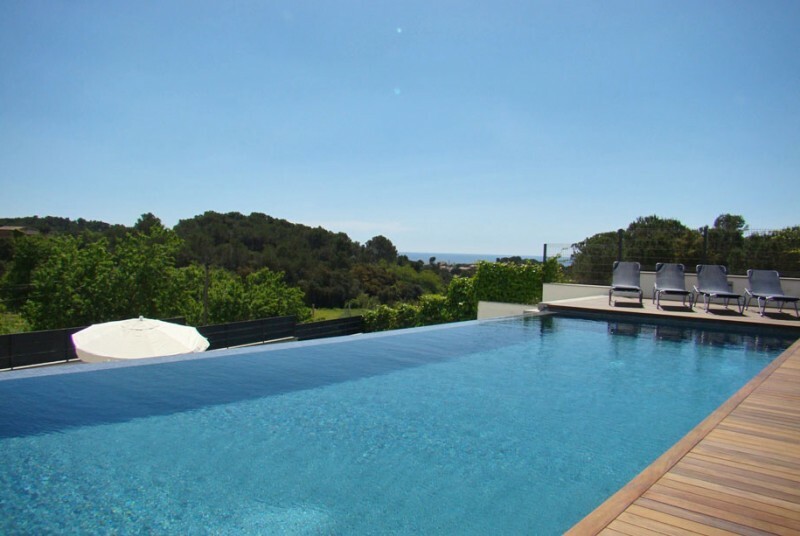 Modern and luxury holiday villa with infinity pool and sea views. For 8 people in Calonge. 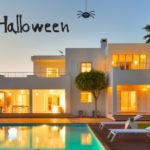 Your holiday will be huge ! Located in a very peaceful area where you can rest or have fun around the private pool and barbecue. 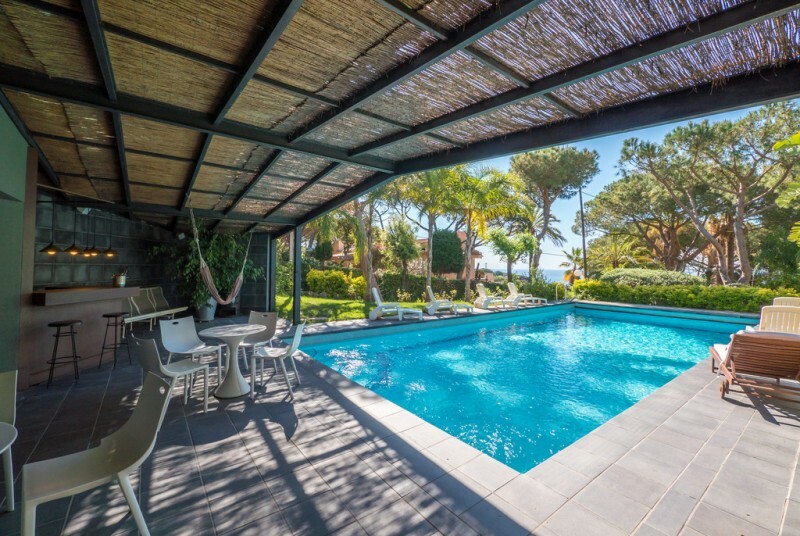 Family-friendly holiday villa for 10 people, with private pool and sea views, close to the center of Lloret de Mar. For 12 people, at only 3km from the beach. Here, you will definitely enjoy your well-deserved holiday. Very suitable for large families with children or groups of friends thanks to its great location. 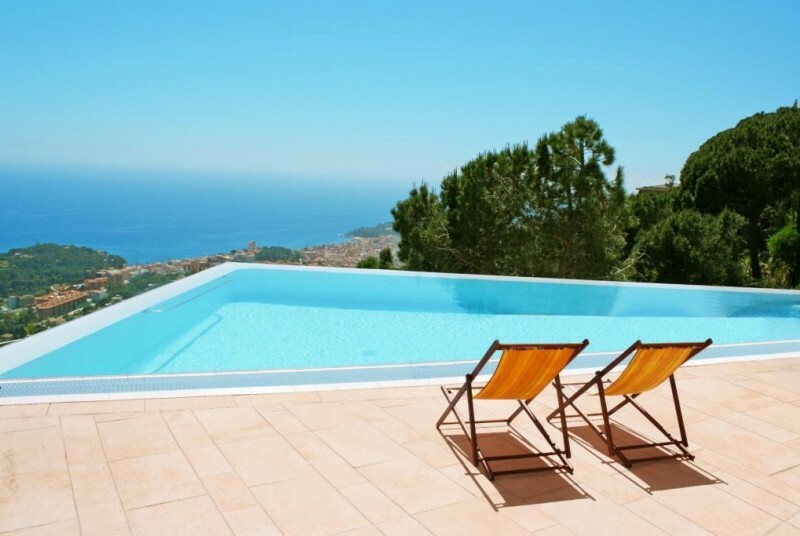 Book one of these Top Villas now that they are still available and receive a 100 Euro discount! This promotion is valid till 13/11/18 and unfortunately cannot be combined with other discounts. Fill in the code “TOP100″ in the remarksfield of your reservation and we will send you the correct confirmation.